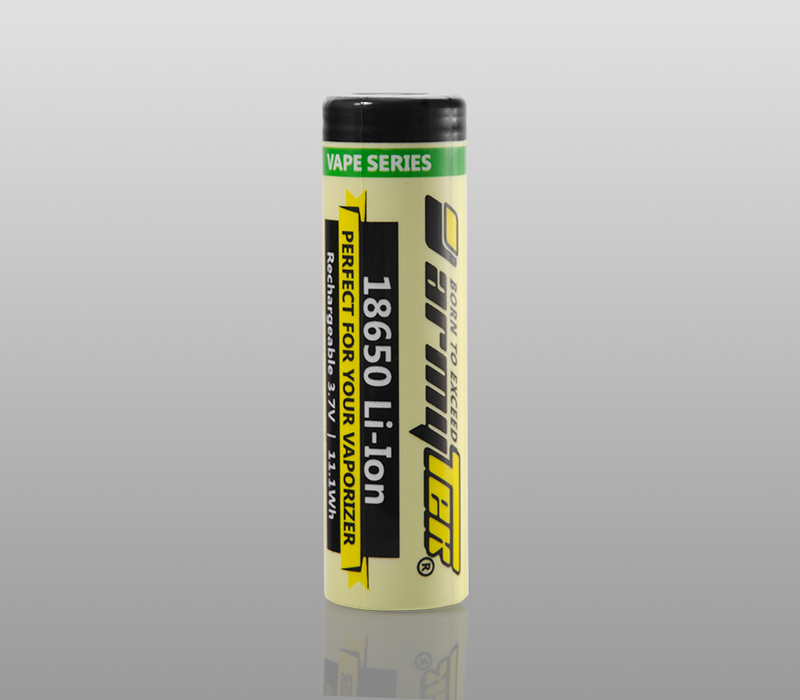 Armytek Vape Series 18650 Li-Ion 3000 mAh batteries, based on LG HG2, are ideal for use in electronic cigarettes, as well as any other devices where high power consumption is required. This product can be shipped by Express Delivery (FedEx/DHL) only. 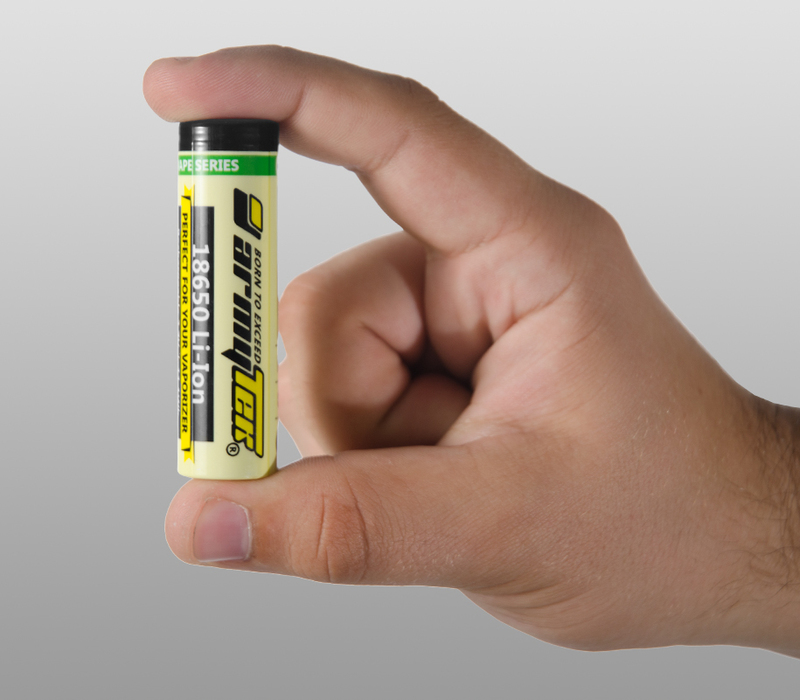 Armytek Barracuda v2 XP-L High Intensity (White). Silver. 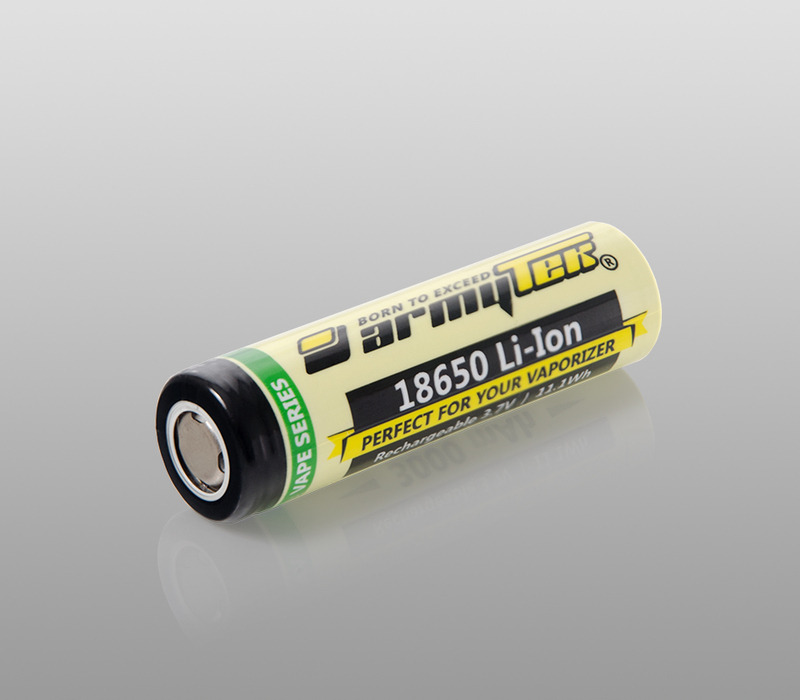 Armytek Viking v3 XP-L (White). Black. Armytek Barracuda v2 XP-L High Intensity (Warm). Silver. 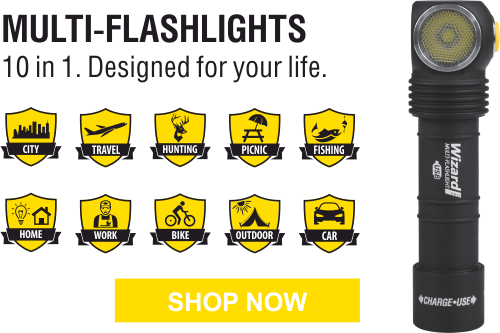 Armytek Viking Pro v3 XP-L (White). Black. Armytek Tiara A1 Pro v2 XP-L (Warm). Silver.